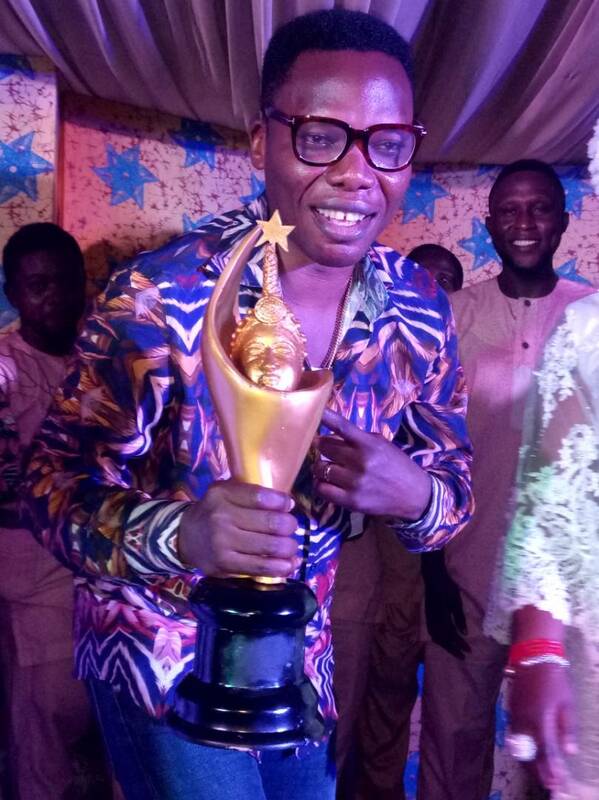 Mega99 Wins YOMAFA Best JuJu Artist Of The Year (Photos) | IkoroduVibes | Exporting Africa Entertainment..
ABEL DOSUNMU popularly known as "MEGA 99" has received the Best juju Artist of the year Award. 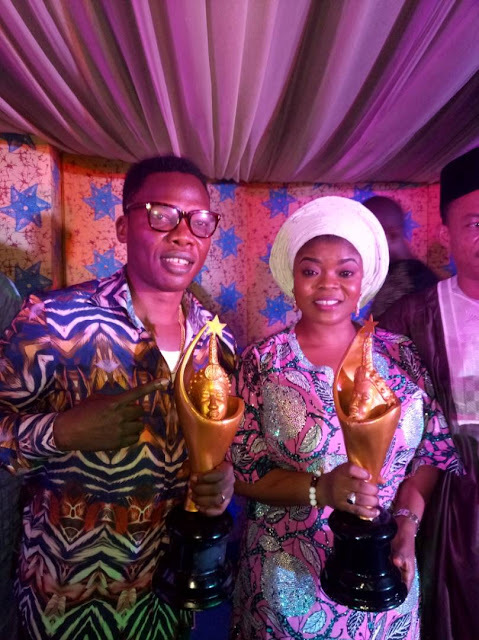 The Award was given at the just concluded YOMAFA 2017 in Lagos. 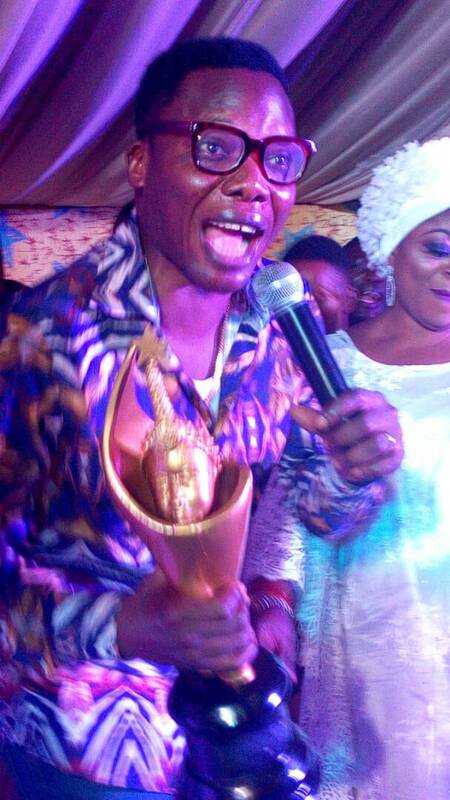 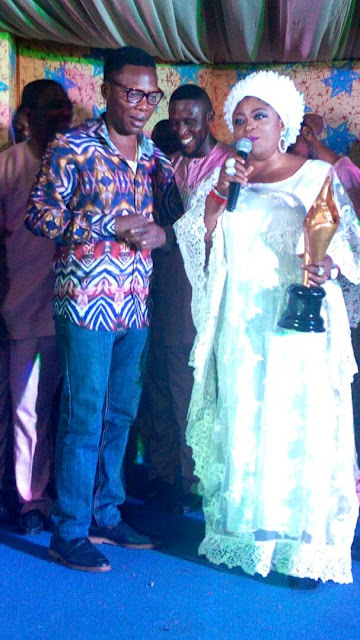 0 Response to "Mega99 Wins YOMAFA Best JuJu Artist Of The Year (Photos)"